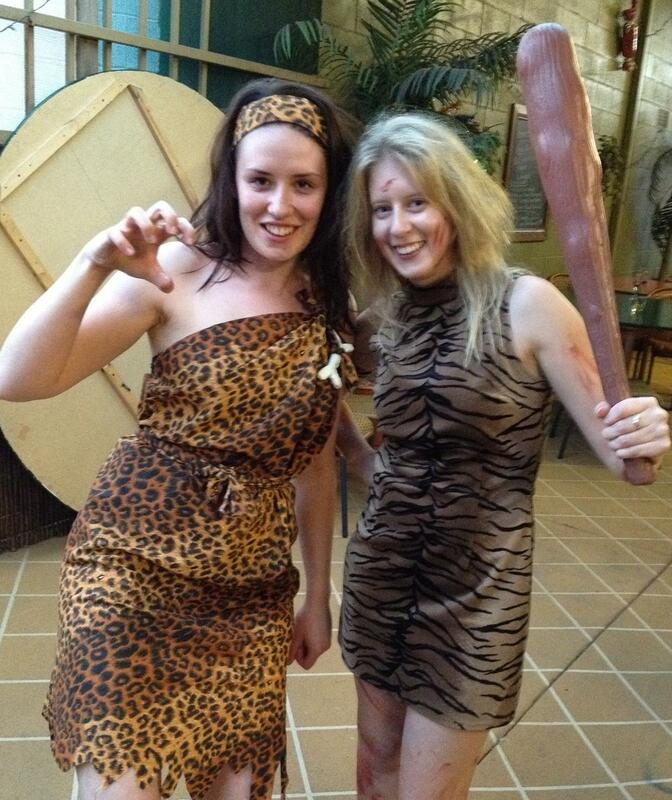 tourist in my town: cavewoman. 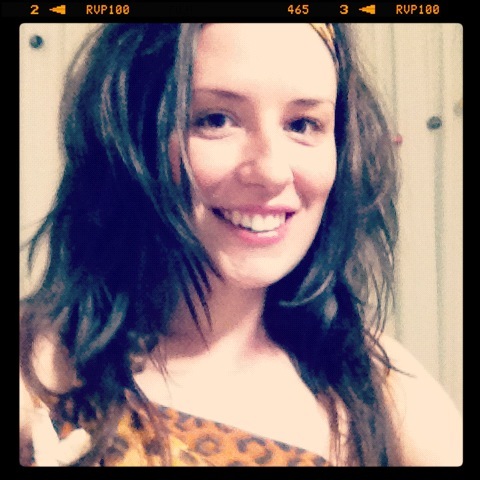 i thought i'd share some photos of the cavewoman costume my beautiful friend sarah made me. to celebrate the end of year all the schools (teachers that is) in the area had an end of year party with each school working in teams to dress up as 'fashion through the eras'. our captain choose to look at really early fashion, cavewoman, man style and we pulled out the leopard print, made some bones from alfoil and masking tape and tried to make our hair as large as possible. it was the easiest party i've ever got ready for as i can do messy hair easy, in fact by the end of the day my hair was already looking pretty messy...and if you can't tell what i'm doing in the photo i was going for the tiger claw look. i might need to keep working on my cavewoman poses! tourist in queensland:theme park time. turning tea towels into treasures.